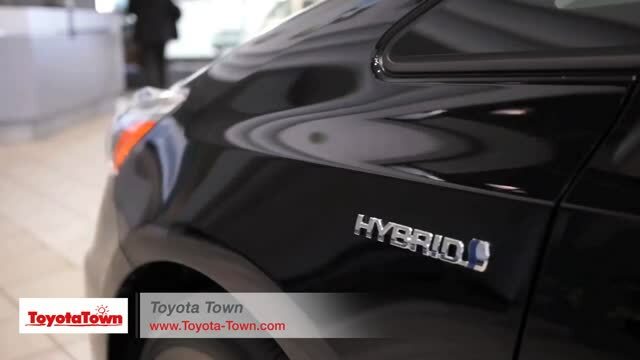 ToyotaTown is the #1 volume new Toyota dealer, and leading Toyota dealership in London. Browse our complete inventory of new Toyota vehicles below. Regardless of if you're looking for the new Corolla in London, new Camry in London, new RAV4 in London, or one of our many other new Toyota vehicles, our Toyota dealership in London will provide you outstanding selection with excellence in service. Drivers of a Toyota in London, Ontario continuously choose one new Toyota over all the others -- the Corolla. The new 2018 Corolla in London brings a completely re-designed exterior, along with all-new and improved engine performance from CVT (Continuously Variable Transmission) to the showroom at our new Toyota dealer. Discover more about the new Corolla in London. Those looking for a new sedan in London, ON would be remissed if they didn't consider the new 2018 Toyota Camry. With improved safety, efficiency, engine performance, cabin space, and much more, we believe the 2018 Camry in London is a car you should drive. The full model lineup can be found at our Toyota dealership in London today -- so visit now! The new 2018 RAV4 blends a sporty exterior made for adventurous handling with technology and interior amenities typically reserved for pricier sedans. The new RAV4 is affordable, efficient, safe, and reliable. View more info on the new RAV4 in London, and contact us today to schedule your test drive. When looking for your next new Toyota, choose the only award-winning Toyota dealer in London, ON. We carry the full model lineup of new Toyota vehicles, provide Toyota financing on-site, and couple it all with a dedication to your satisfaction. Driving home a Toyota in London doesn't need to be time-consuming or challenging when you choose ToyotaTown -- the leading Toyota dealership in London for more than 40 years. 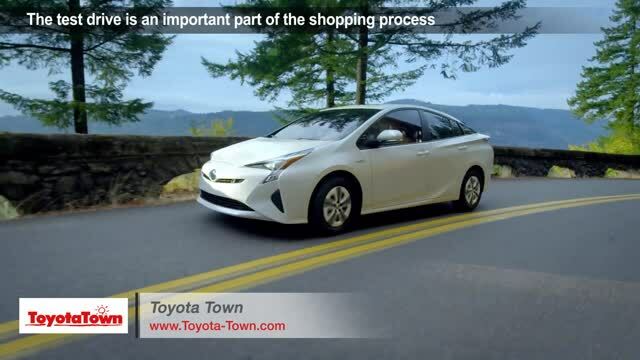 Browse all new Toyota inventory now.